Christmas delight is not complete without Gingerbread. We have brought gingerbread to life in durable polyresin, with such authenticity that you can almost smell the fresh baked cookies just by looking at this piece. 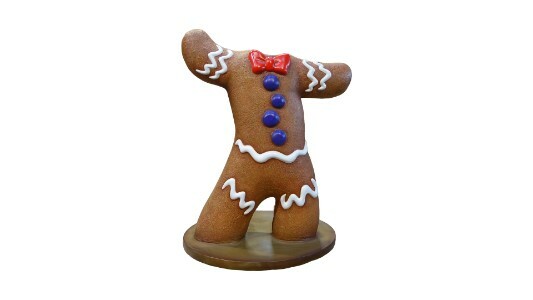 A fun and personal decor item, in the Gingerbread line, is our photo-op Gingerbread Man. Stand side by side with the Gingerbread Family by simply standing behind the photo-op and smiling for the camera! 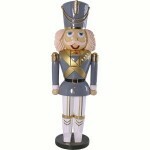 Great for families and adults alike, this piece is an interactive crowd favorite!